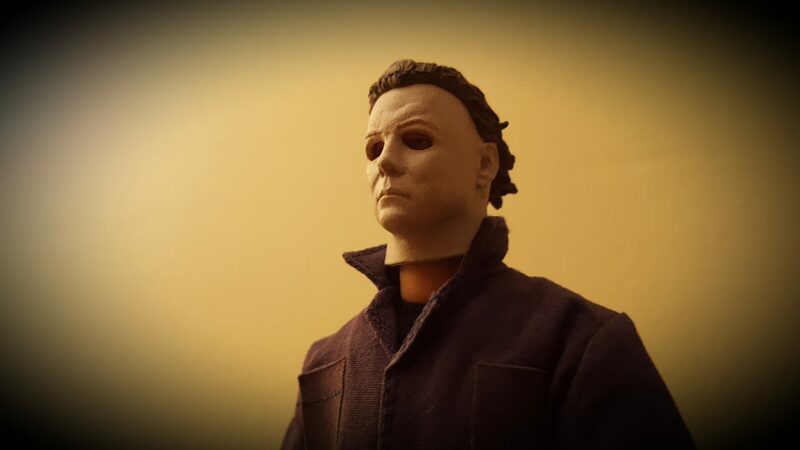 Horror Hunting! 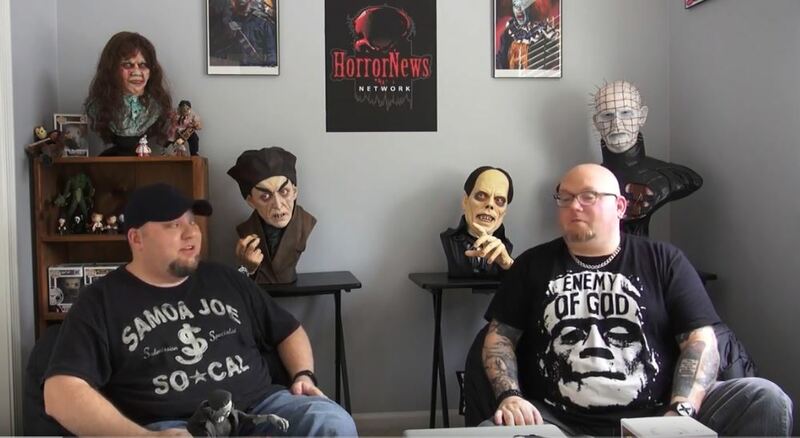 Edition #8 - Horror News Network - The Horror News You Need! 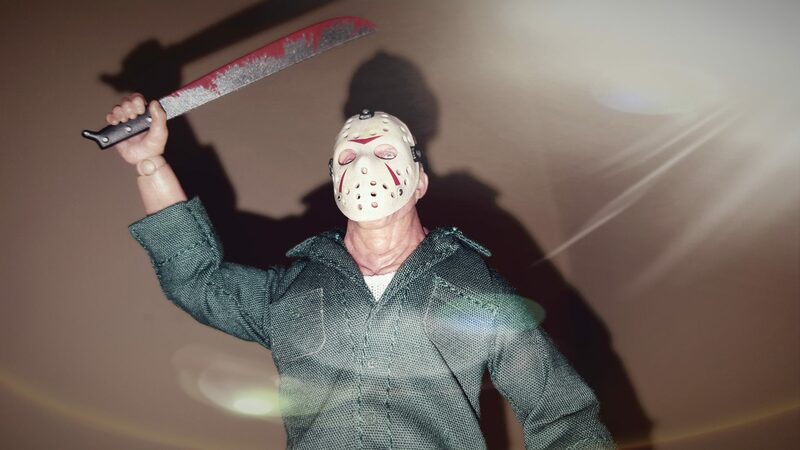 Welcome to the latest edition of Horror Hunting!, taking a fantastic flight through the world of horror collectables (and being careful to not fly over Ukrainian airspace). For this edition we whirl back to the fabulous ’80s for cards you may have overlooked at the time. After that we’ll travel back to the present, and check out a cable series garnering a lot of well-deserved buzz as it gets the limited print treatment. Without further adieu…..
having them share the same card binder pages as my Topps, Fleer and Donruss baseball cards. 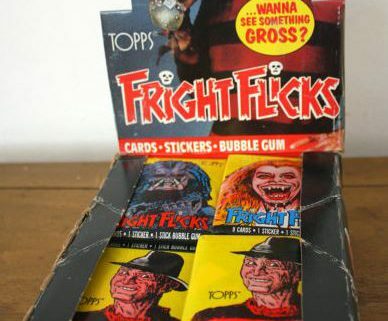 Auction site Etsy.com now has a sale going on for unopened packs of Fright Flicks, with an apparent cap of 22 packs. 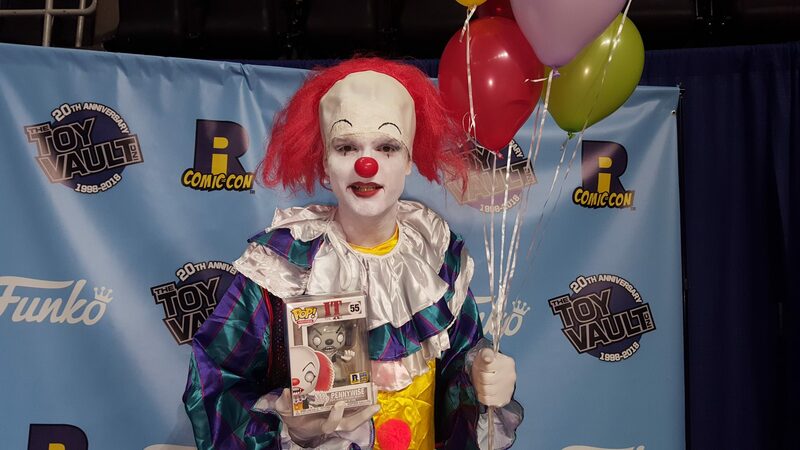 Get in now before they’re all gone! in basic cable has begun to take notice. The fine folks over at Mondo Tees, known for their extremely-limited and highly-collectable exclusive releases, have posted two amazing versions of “The Strain” poster. Both prints by Phantom City Creative, each will set you back $40.00 plus shipping and it’s limited to one per person/household. There are only 125 copies of each being sold, so hurry to the website and order them while you still can. Trust me, once you see the sick and stylish designs on these things, you’ll know the posters do the show justice.